Here’s a quick exercise that we’ve done recently that gave us a clear insight of what we're building. Grab a sheet of paper, open a text document or mindmap, or go to a whiteboard. Spend ten to 15 minutes brainstorming answers to this question. 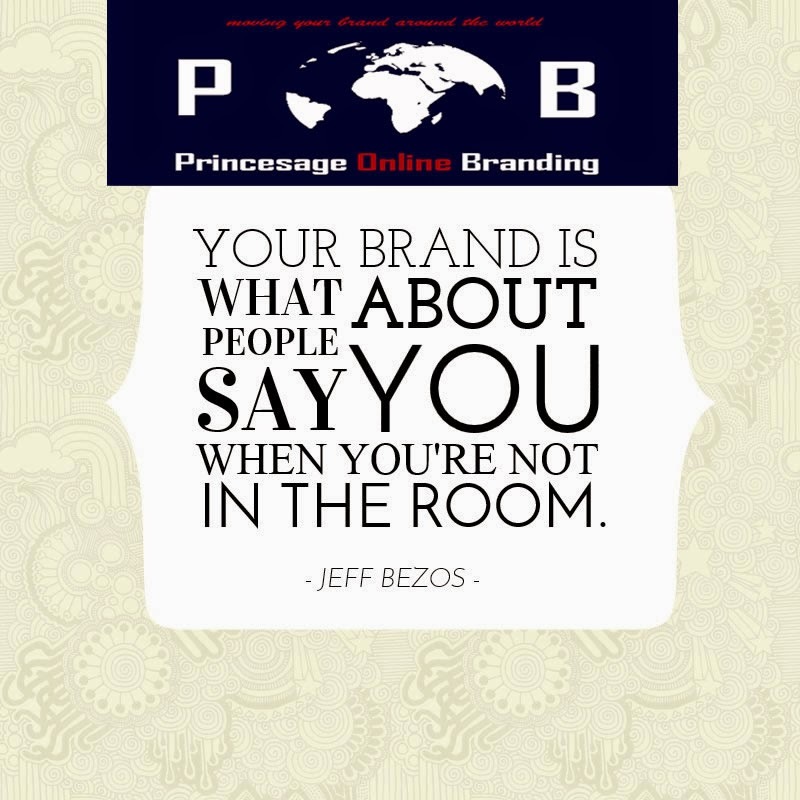 As you work on your answers think broadly about your brand. What do you want people to say about your service, style, your voice, the community and interaction with your brand, your approachability, etc.